Well, some of you may and some of you may not. But, aside from being the beginning lyrics of the song “September” by Earth, Wind, and Fire, it was also a very special day for Alejandra and Geoffrey. 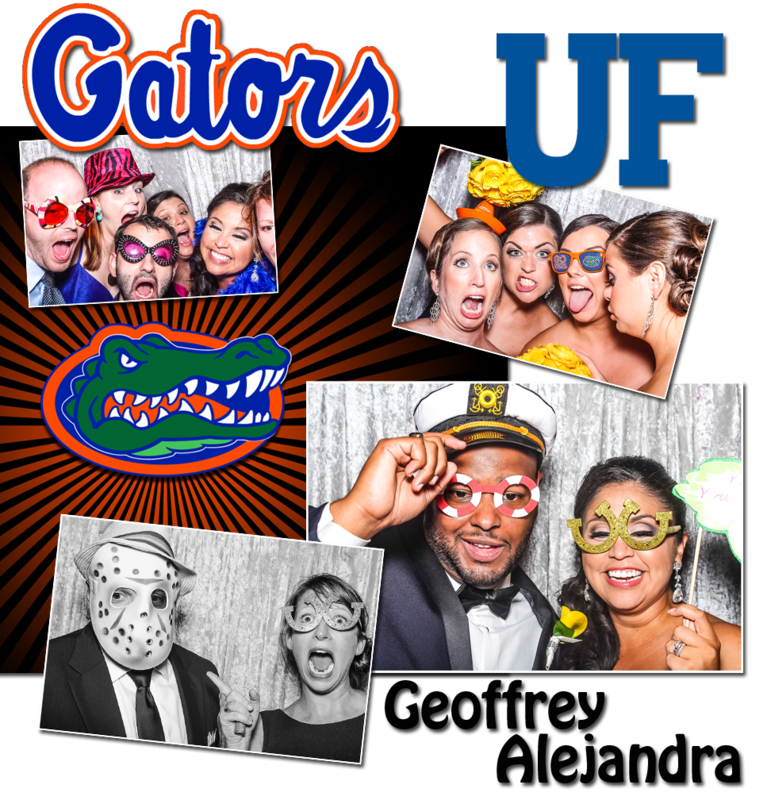 You see, this was their special night of nights at the Miami Marriott Biscayne Bay, where they celebrated their wedding with family and all of their close Gator friends. The culmination of this joyful event was watching the lovely couple dance to their song “September” in front of a live band. It was a magical moment, and probably much more than what they both hoped it could be.